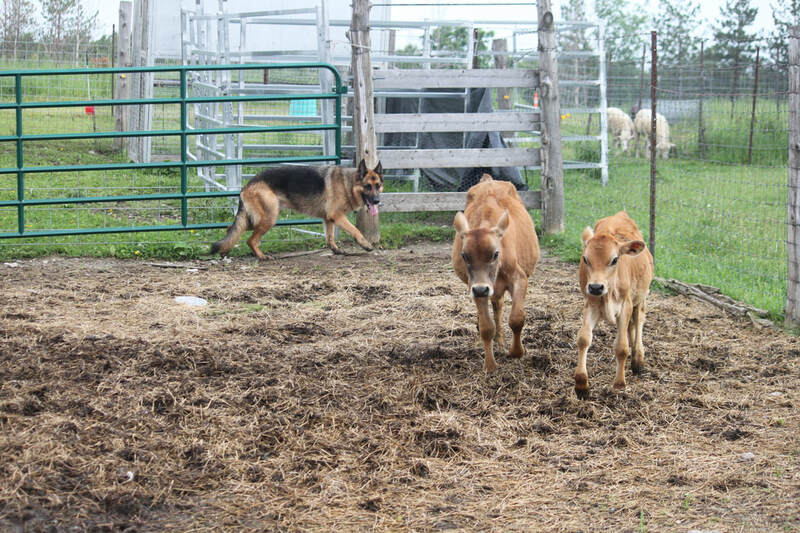 Herding - Mayrich Kennels Inc. 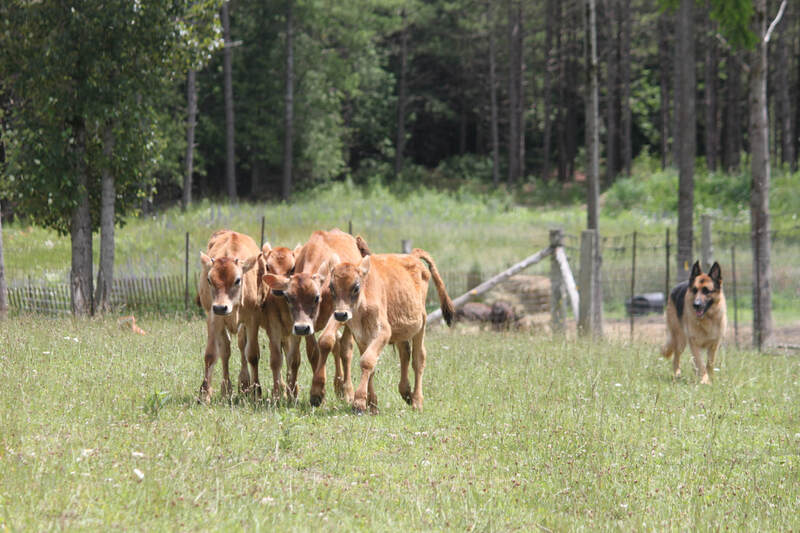 Fulfill Your Dog's Inherent Need to Herd! There are few things in life as exhilarating as training your dog in herding! At Mayrich Kennels, all dogs, levels of training & temperaments are welcome. 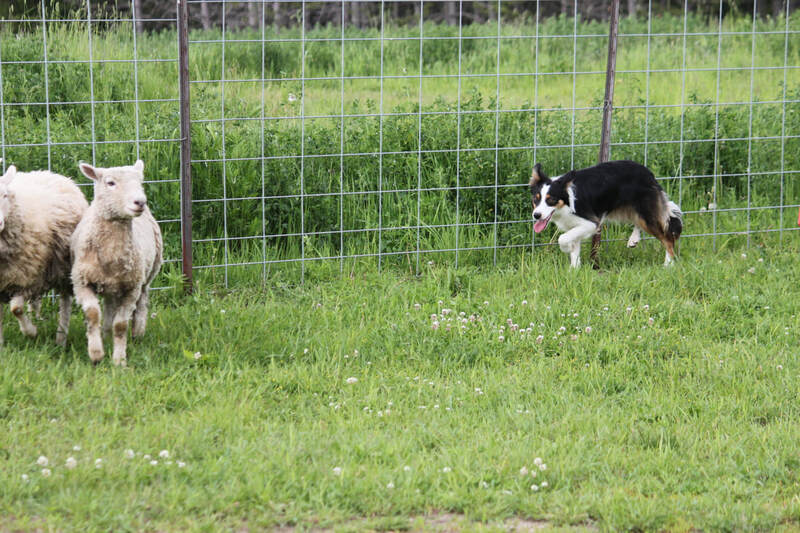 Are you struggling with your herding breed or mixed breed's behaviors? Does your dog pull, react to everything in the environment, have trouble settling, seem anxious, want to chase things & bite? Well then chances are, you have a herding dog on your hands! 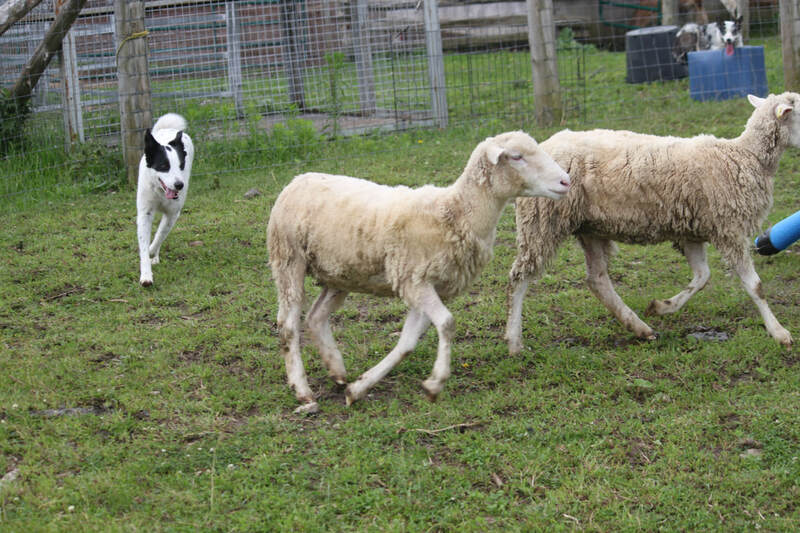 These "troubling" behaviors and traits are actually very useful herding dog behaviors. Our herding classes are not only a lot of fun, but they also teach your dog an immense amount of impulse control. Nothing will solidify your dog's obedience training like working around livestock. Our herding program focuses on foundation work, establishes solid obedience, with emphasis on developing a calm & controlled state of mind in your dog. Mayrich Kennels' Behavioral Herding is an enrichment program designed and developed to fulfill your dog's inherent need to herd and to give them a job. We can work through specific behavioral problems you're struggling with and have had tremendous success in rehabilitating dogs since we began the program. Whether your dog is reactive, nervous, lacks confidence or just needs a job, our program can help! All Breeds, Temperaments & Levels of Training are Welcome! Our Herding Classes are Supportive, Educational & Fun! Not Sure if Your Dog Will Enjoy Herding? Sign up for an Evaluation Class to Find out! Classes are 45 minutes. Two students or dogs per class. 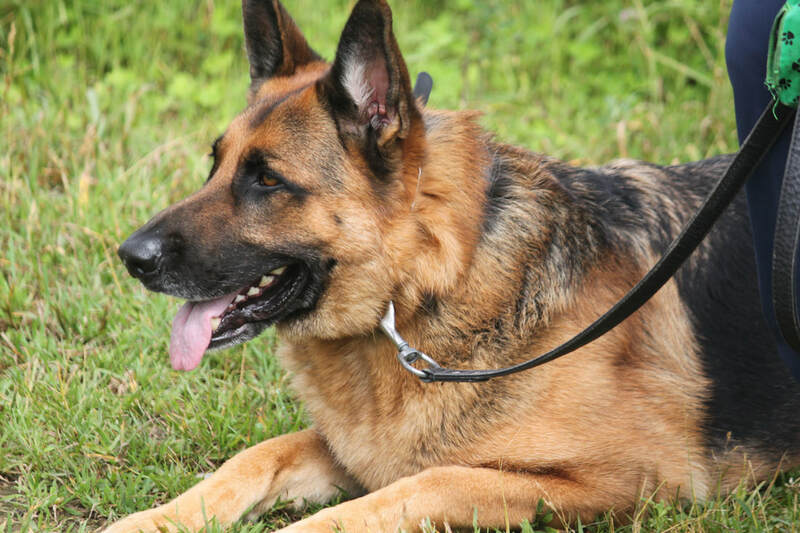 Struggling With Your German Shepherd Dog's Behavior? Most people today think of German Shepherd Dogs as Police, Military and Guard/Attack dogs, but did you know that the German Shepherd Dog is actually an incredibly talented herding dog? If you're struggling with your GSD or just looking to get out and have some fun with your dog, our Behavioral Herding Program can help!